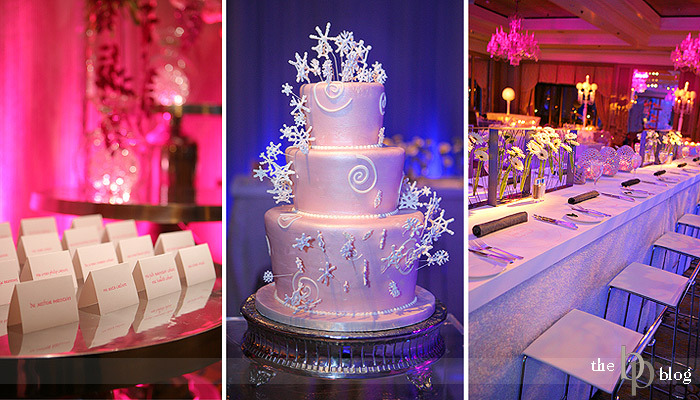 A Winter Wonderland in Shades of Pink! 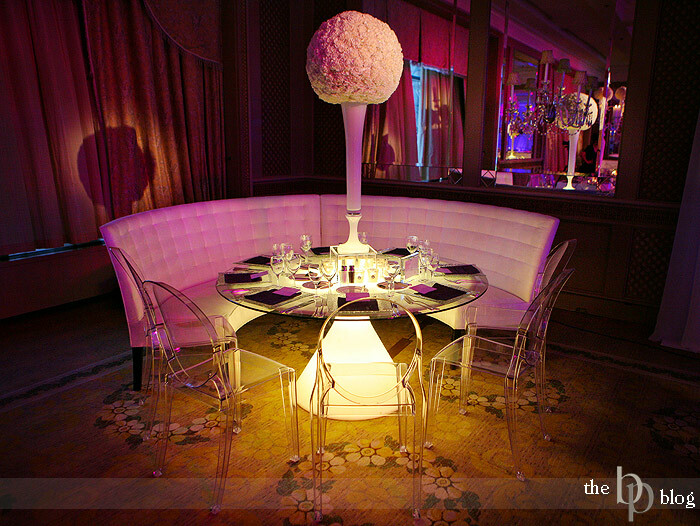 Wow, what a wonderful event we recently shot! 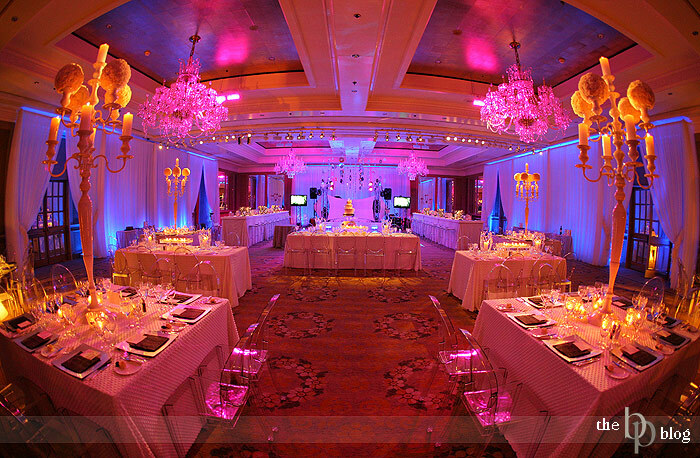 It was a Bat Mitzvah held at the Four Seasons Boston and produced by Tasha Bracken of SD Events. 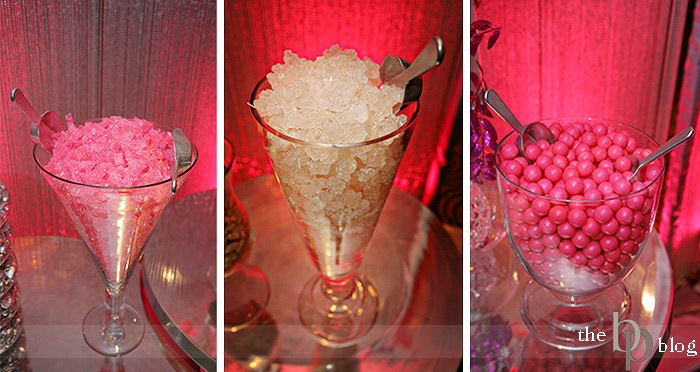 The day came together so perfectly and the details (as you can see below) were just phenomenal. Events like these definitely rejeuvinate the soul and keep me looking forward to the next one. 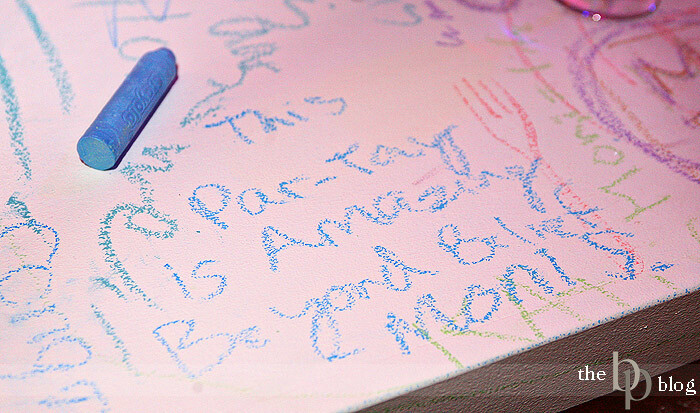 Make sure you take note of the dazzling "Kids Bar/Chalk Board" on either side of the dance floor. Jumbo chalk was provided and kids had a blast writing all over it. So Cool!!! And just a little FYI, the images you see below are NOT color enhanced. Enjoy! Slideshow (Approx. 3 minutes) for those of you who have lots of extra free time on your hands, lol. Holy cow! That's more beautiful than most weddings! Stunning!